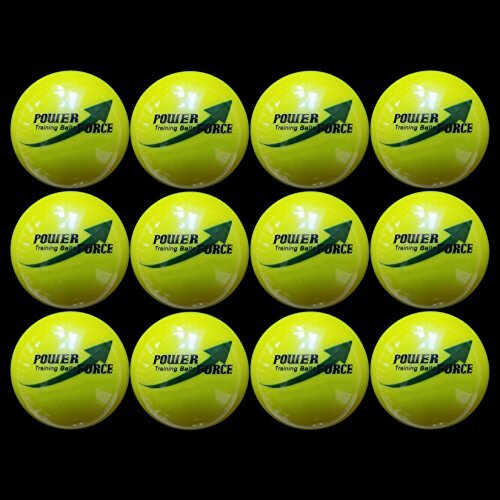 Buy Power Force (12 Softballs) – 3.25″ Dia. 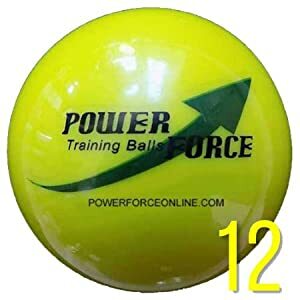 15oz – Weighted Training Softballs for Hitting Practice at Discounted Prices ✓ FREE DELIVERY possible on eligible purchases. POWER HITTING Teaches Hitters to drive the bat barrel through the ball and finish strong. INSTANT FEEDBACK Player, Coach and Parent instantly know if there's good contact. HIT ANYWHERE Backyard, Practice or Tight Tournament warm-up area.